We’re thrilled to announce that Prem will be speaking in Miami, Florida on Sunday, May 12, and TimelessToday will be streaming his address live. As human beings, we are the most unqualified creatures to have a good dream. Our dream is very, very trivial! What do we hope for? “I’m half an hour late to catch my flight, and I’m hoping the flight too is half an hour late.” That’s your—that’s your dream? That’s your hope? You’re walking down the road; you see a very beautiful girl—and what’s your hope? So this “fulfillment of dream” almost seems to be this entire anti-nature twist that we want accomplished—an exception to the rule, not the rule itself. We want exceptions. 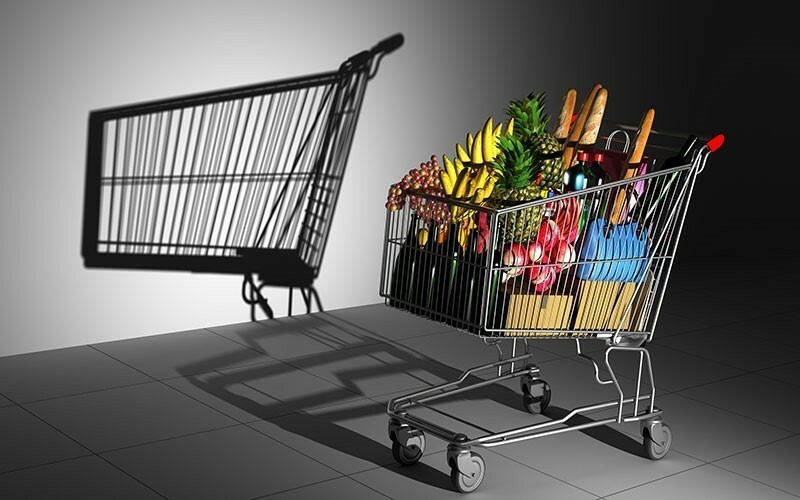 When wishful thinking starts to merge with perceived reality, weird things happen. So, there we are; we’re walking along in the path of our life, and we just, “I want this, and I want this, and these are our hopes”—hopes!—the exception to every rule that has been made. And if it wasn’t for those rules you wouldn’t be here. And ninety percent of you will ponder, most of your life, “Why does it have to end?” See, because all your life you have thought about the exceptions, not the rules—because your hope is actually tied to the exception! Every morning that you wake up, you wake up with two possibilities. And every moment that you live on the face of this earth, you always live with two possibilities—one is you’re alive, and one—you could go. You don’t understand life. You attempt to make some kind of understanding happen in your brain about what death is—but you don’t understand death either. So, heaven? In you. Hell? In you! Confusion, in you. Clarity, in you. Anger, in you. Kindness, in you! Sadness, in you! Joy, in you! Ignorance, in you; knowledge, in you. Do you really get that? Naah. Yeah, and see that—that’s the problem! That—and yeah, and see, that is the problem. Well, if you really got that, your entire equation would change! “You are the cause of my joy; you are the cause of my happiness.” And no, when you understand that, “I’m the cause of my happiness. This is what knowing yourself is all about! That’s what enlightenment is all about. Neither abandoning this world, nor accepting this world, has anything to do with your happiness. He’s caught up in his concepts of what is right and what is wrong. And this is then driving him to start looking at what is just and what is unjust. And so far he’s going in his life, going, “This is just; this is unjust; this is just; this is unjust,” he’s caught in fear; he’s caught in anger; he’s caught in all those things that he doesn’t really want. When he frees himself from that, severs those.... I like the word “sever”; just to, “Kkkch,” indiscriminately. Not like, “Where should I do it?” No, just do it. It doesn’t really matter, if you’re going to cut a rope, whether you cut here or you cut it—and just cut the thing. And then, then that comes; then comes the freedom. Then comes the freedom. And the freedom? And, when you are free, you can feel. 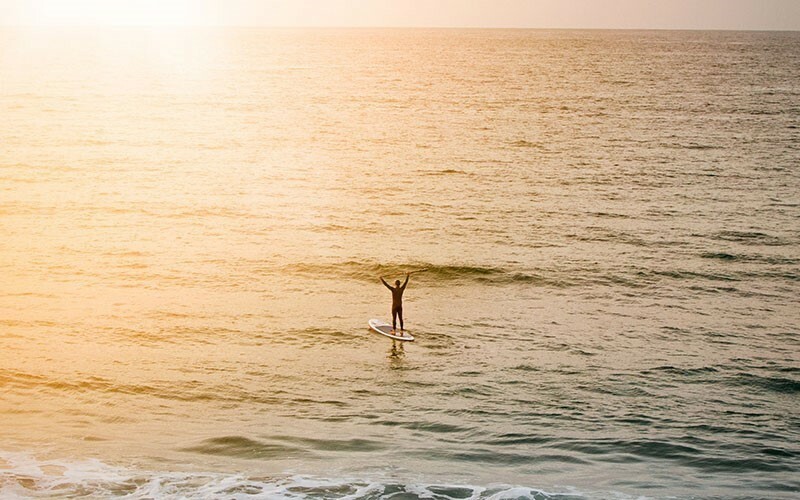 Now you are free to feel this life; now you’re free to feel the gratitude; now you’re free to feel what that beauty is. The life should never be about, you know, three things only. Life is giving you a lot more than three. Take it all! “No, no, we should only have....” Not one. Trying to explain to the aliens, you know, again, “Yeah, they just—somebody has four important things, but this guy only wants three!” I won’t mention your name, Mitch, in case there is an alien. So, just to keep that focus and continue to enjoy this life, this is what it is. And that is the best way to pay the tribute to what is the past—whatever you have learnt that is good, keep it, and move forward with it. Joy. Kindness. Clarity. Consciousness. Fulfillment. That was the agenda Prem set for the next-to-last day of the international retreat in Australia last year, as he spoke about the importance of knowing—and realizing—our priorities each day. 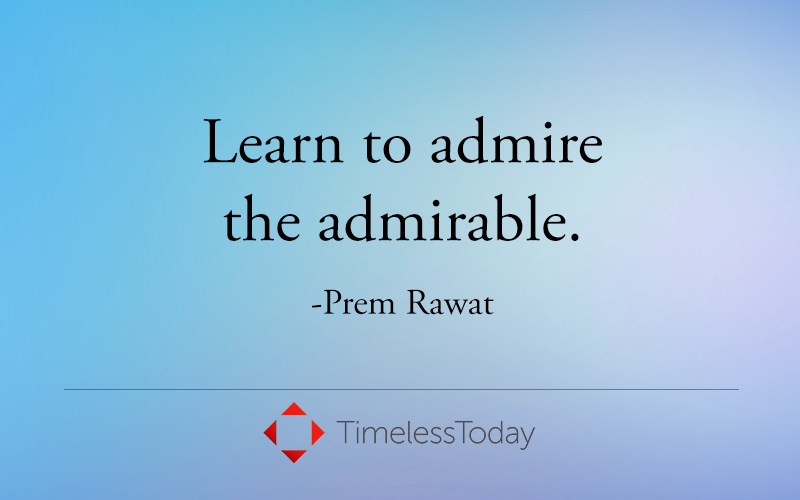 In a talk that’s sometimes hilarious, sometimes serious, but always heartfelt, Prem brings his wit and wisdom to everything from parent-child bonding to the consequences of focusing on the good (or bad) in our lives. Our lives are full of change and uncertainty, Prem observes. But our capacity for enjoyment, clarity, and gratitude will never age or change, he maintains—as long as we keep our priorities straight. 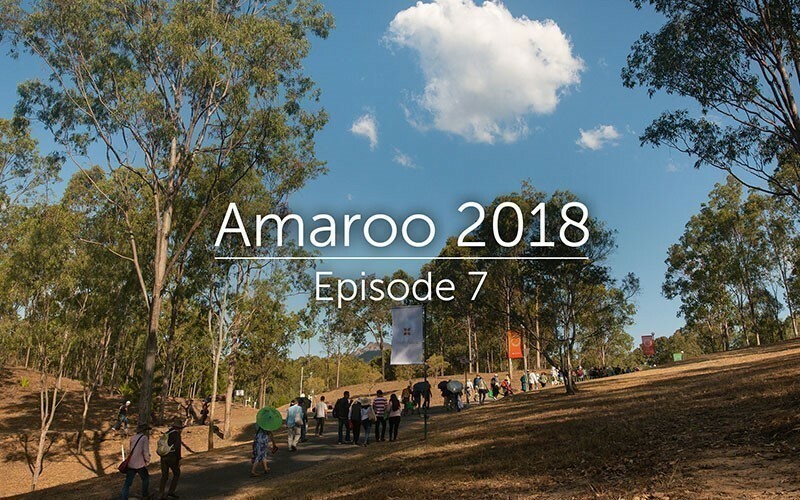 Enjoy Episode 7 (and all previous episodes) of Amaroo 2018.